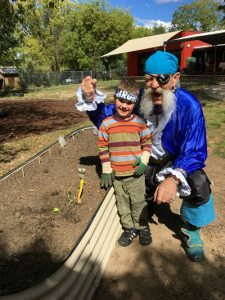 A bit of Extracurricular activity today fer the Captain as we went to look in on one of our very own who goes to Lyneham Preschool. 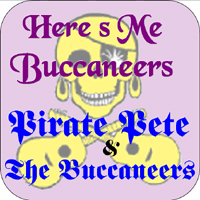 We sang a few songs n laughed a bit n then we planted some silver beet. 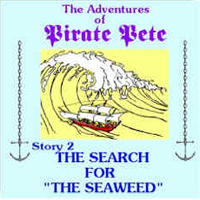 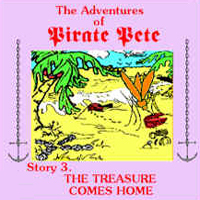 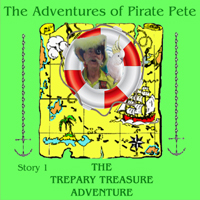 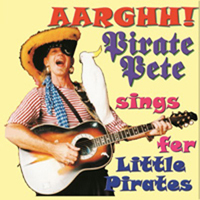 Pirate Pete is looking forward to coming back at harvest time to get his silver.